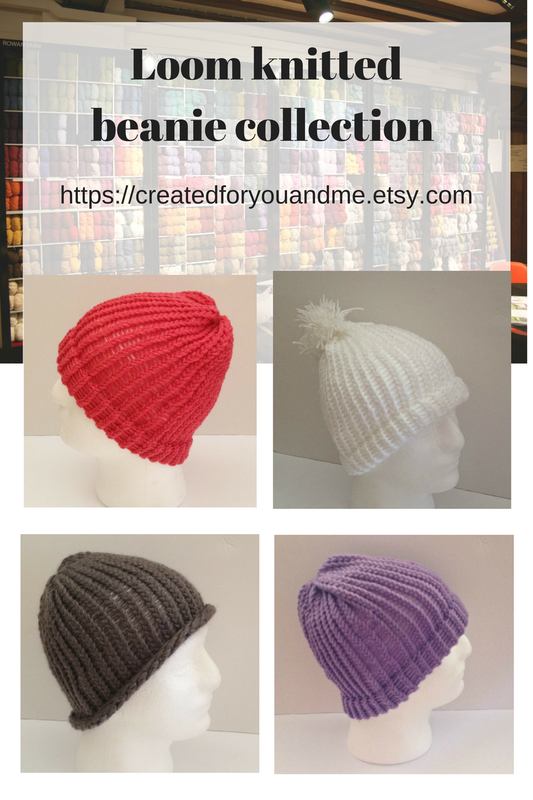 These are some of my favourite beanie collection from my Etsy store. 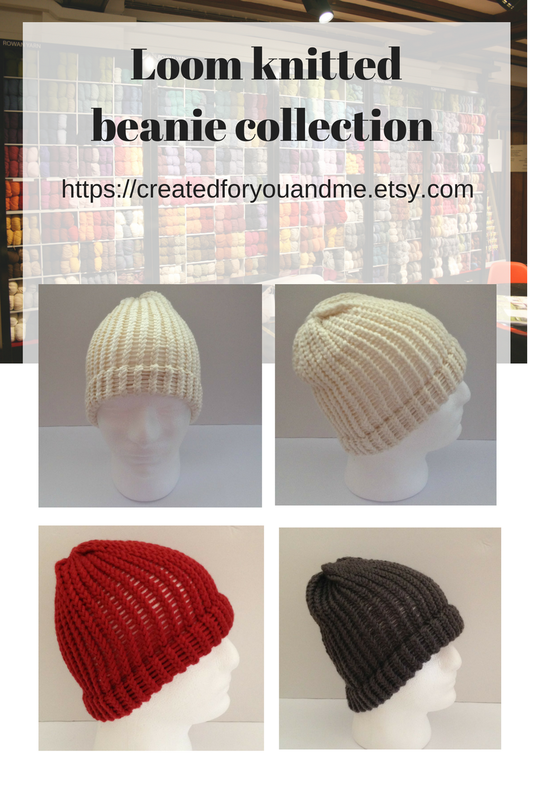 Loom knitted, hand made with love and care. 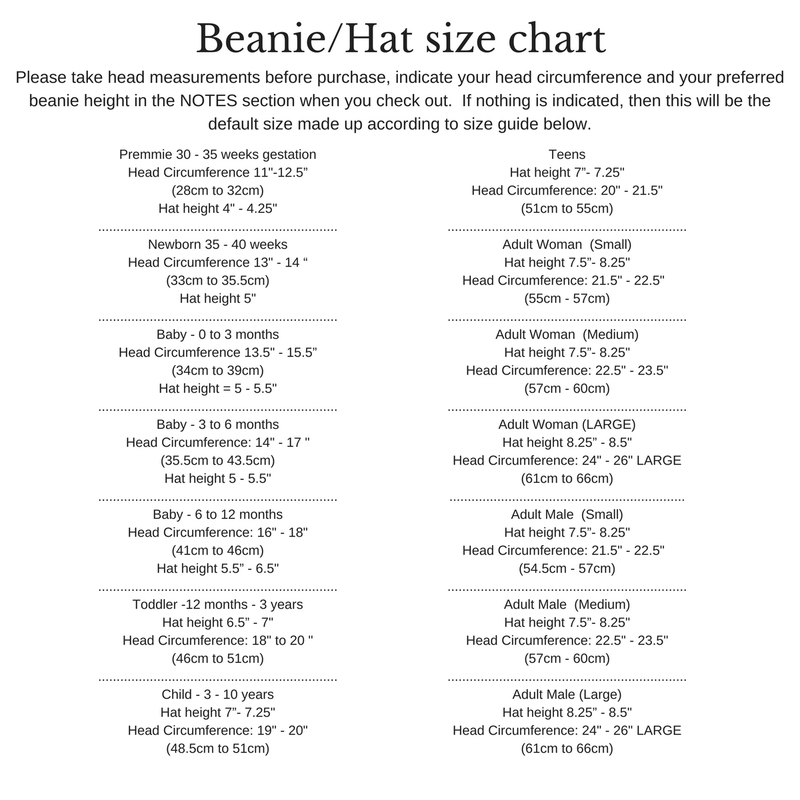 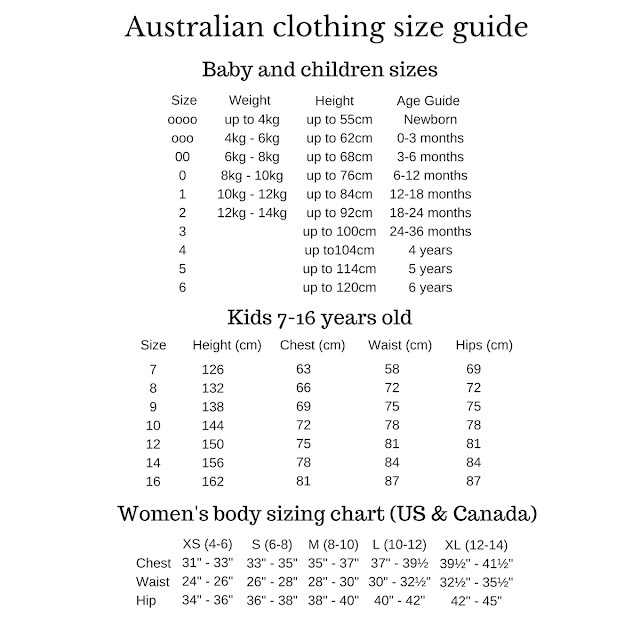 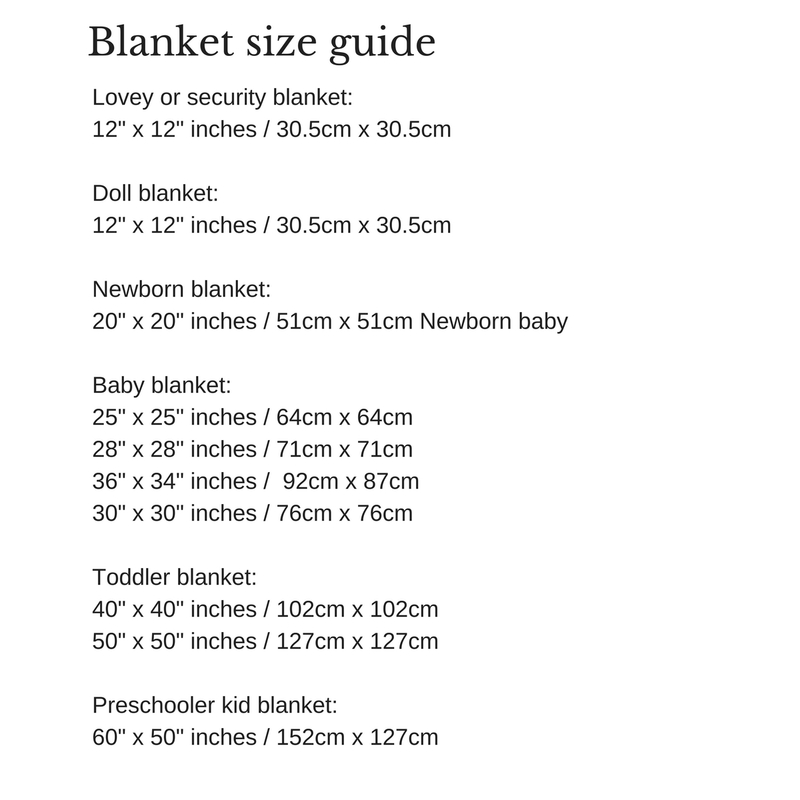 Mostly made in teenager's and adult sizes, using pure wool or wool and acrylic blended yarn. 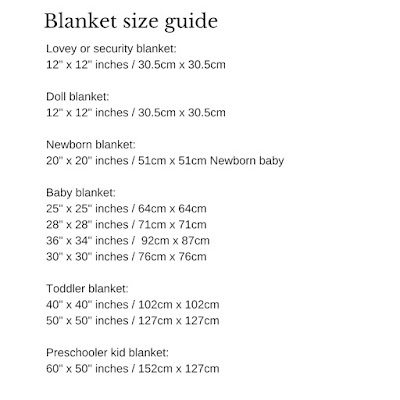 Suitable for winter season. 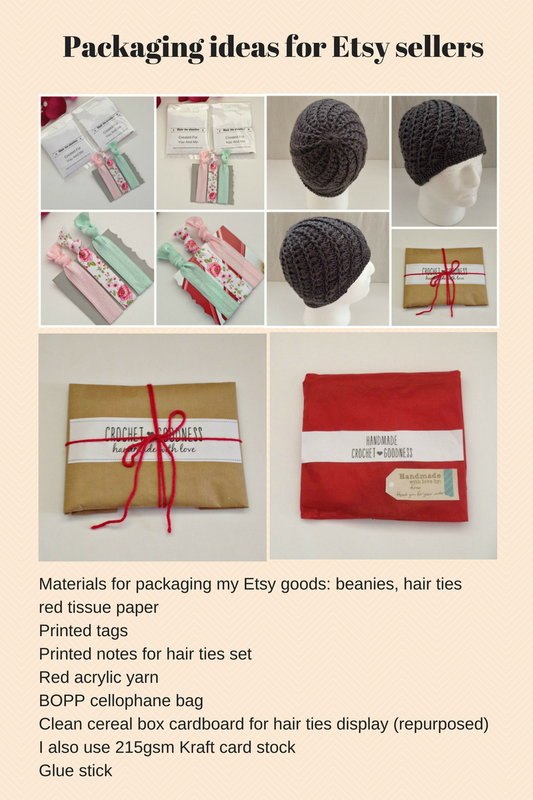 Just showing a few of my newest listings on Etsy store. 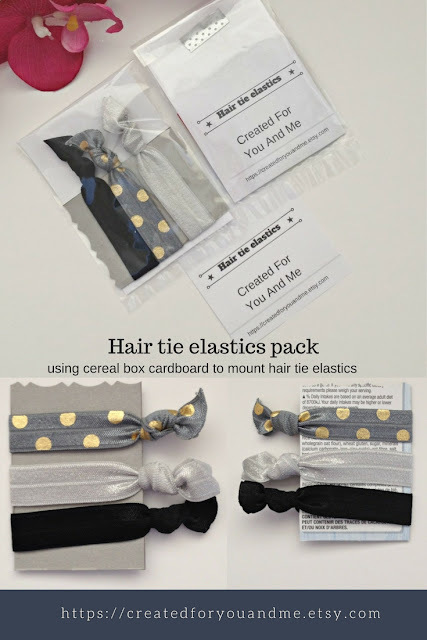 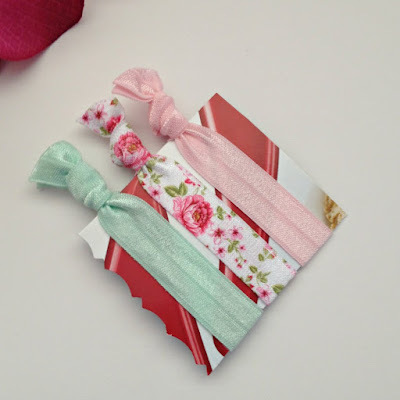 I have found some useful materials like cereal box cardboard that you can repurpose, by using them as Hair ties card or display card. They are stiff and do not bend easily, like some card stock. 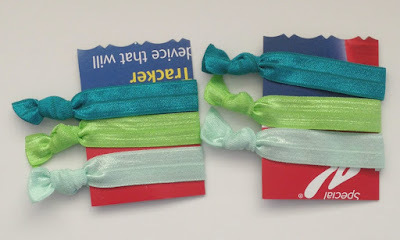 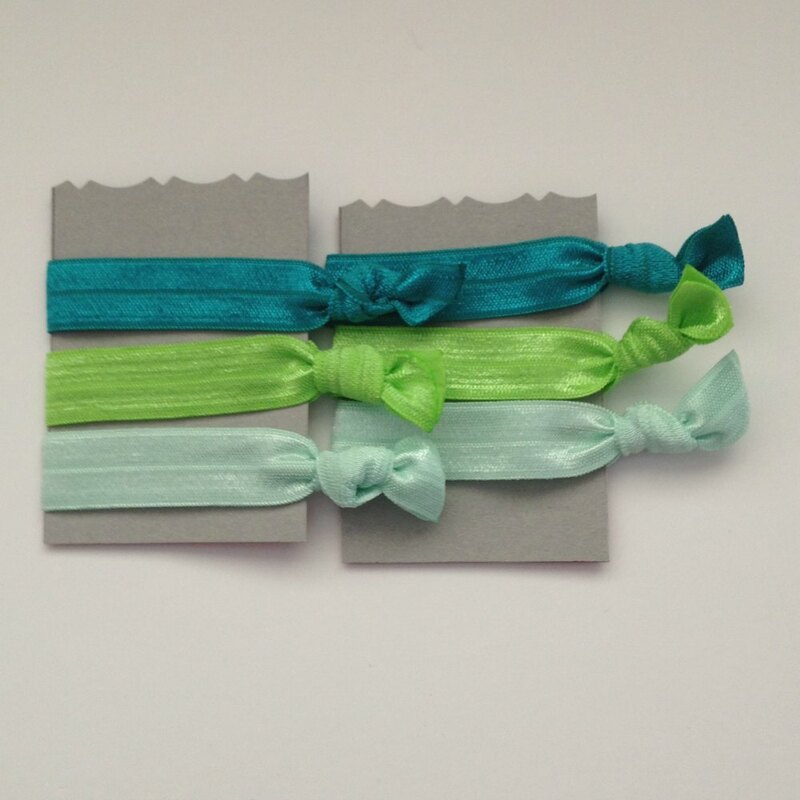 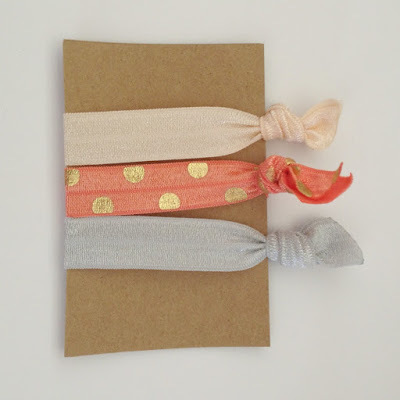 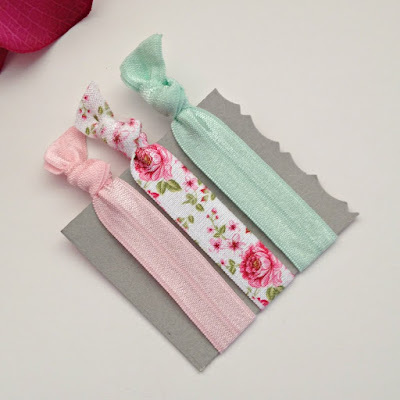 Please check out these pictures below for some hair tie sets and how the set is packaged. 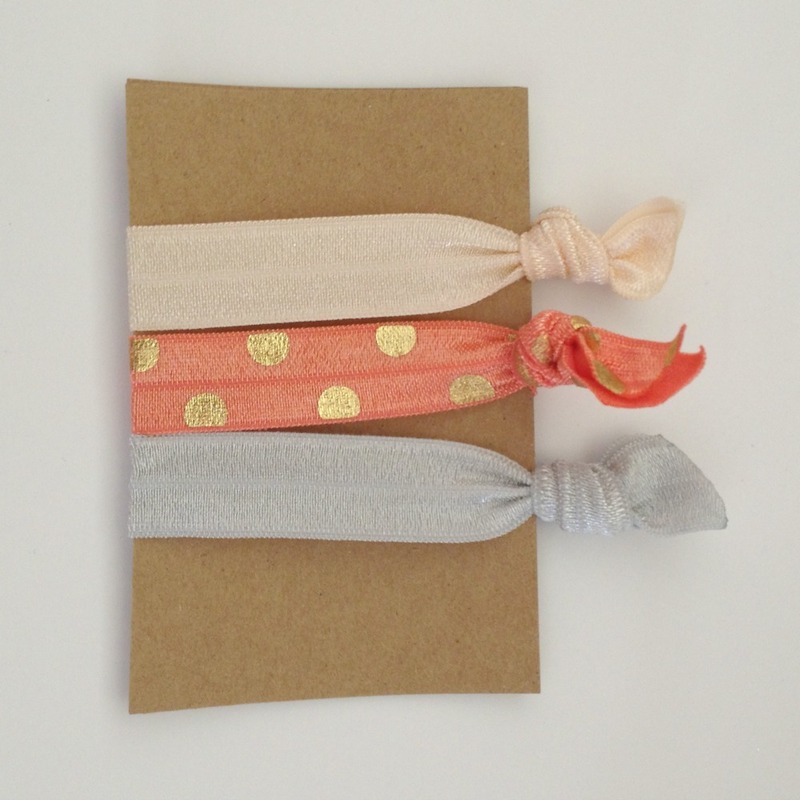 I also give one of these set as a thank you gift for my Etsy buyers for their purchase online.